In life, you pursue many different avenues. You have a work life as well as a leisure life that you want to enjoy. As such, you need a watch that will go along with everything you want to do in your life. 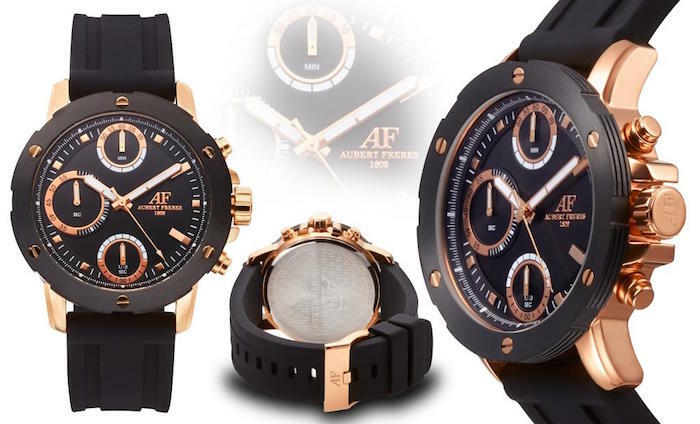 Aubert Freres watches have been designed to provide you with excellence in watches, so you can have a timepiece that keeps up with your ever changing life. The highest standards are maintained throughout the design process of every Aubert Freres watch. 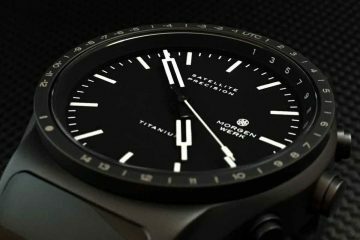 From concept to limited production (less than 1,000 watches per run), these watches are thoughtfully designed and crafted. It is because of this process that every timepiece is accurate and unique. Started in Derriere-la-Cote, Switzerland by three brothers – David Louis, Henri David and Georges Constant – Aubert Freres has since its beginning been dedicated to quality. The first timepieces created in the early half of the 19th century were all produced by the brothers themselves. 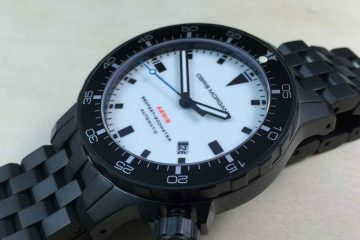 As the company grew, it required local craftsman to assist with creating the unique watches. Eventually, having impacted the watch community, Aubert Freres was creating watches for titans of the industry, like Cartier and many more like it. In addition to incorporating stunning design elements, the movements from Aubert Freres took First Class as a medal from the National Exhibit of Horology in La Chaux Fonds in 1881. Still situated in the original factory, the company has maintained its dedication to standards that are among the best in the watchmaking industry. Along with patents and their dedication to assisting others in the watchmaking industry to reach greatness, Aubert Freres has helped to put some watchmaking companies on the map. 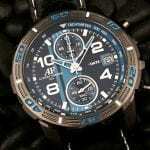 Browse through all the collections available and you will see just how diverse the Aubert Freres watches can be. From watches designed for athletes to the ones that are designed for your next diving trip, you will find the watch you’re looking for. 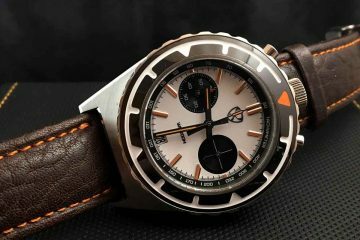 By not having to charge exorbitant prices, this also means that you will have the ability to go ahead and purchase the watch you want rather than pining for it for years to come.